When it comes to garage doors, trust none other than Bob’s Automatic Garage Door Co. We offer complete garage door services in Crystal Lake, Barrington, IL, and the surrounding areas. From installation and maintenance to replacement and everything in between, our team is here to help. Count on our garage door company to provide for your needs and rest easy knowing that you are dealing with the best. Why Choose Our Garage Door Company? We are staffed with honest and dependable personnel. We have over 50 years of experience in the industry. We offer emergency garage door services, 24 hours a day. We provide guaranteed quality service. Trust the garage door professionals who have been in business since 1963. Contact our company for immediate assistance or information for your garage door needs. You can rely on our team to make sure your garage door is safe, reliable, and beautiful. We look forward to serving you soon! 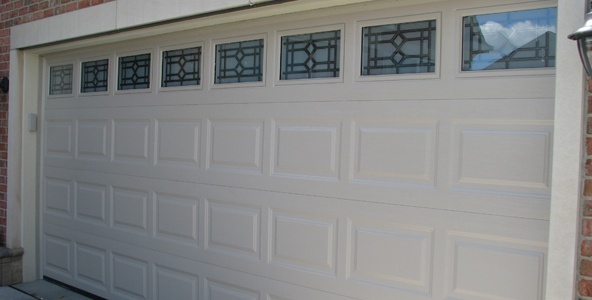 Bob’s Automatic Garage Door Co.
We serve clients in Crystal Lake, Barrington, and the surrounding areas.